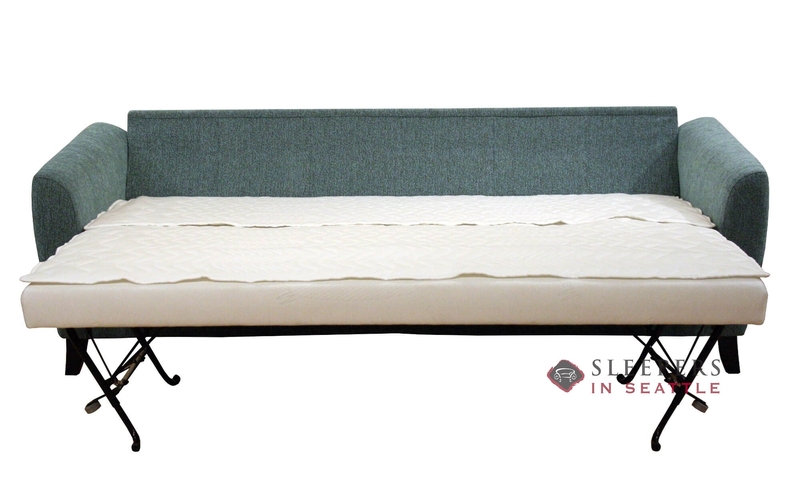 The Boras Queen Sleeper Sofa by Luonto is where comfort and convenience converge. 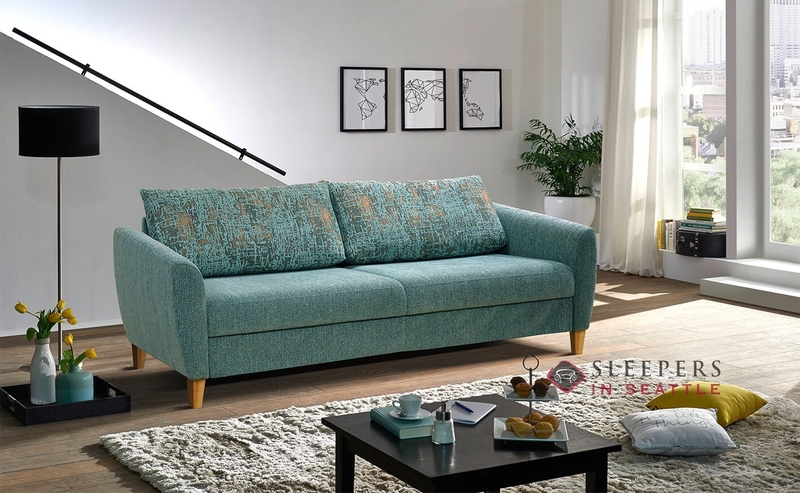 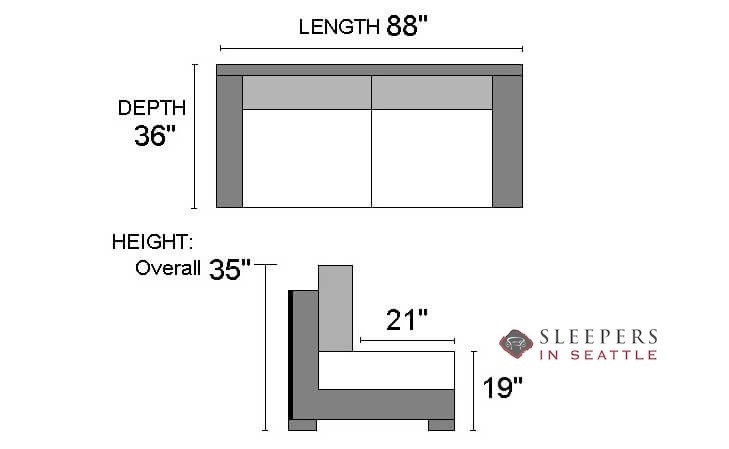 Marked by curved track-arms, a loose pillow-back and tasteful transitional design, this space saving sleeper is as stylish as it is functional. 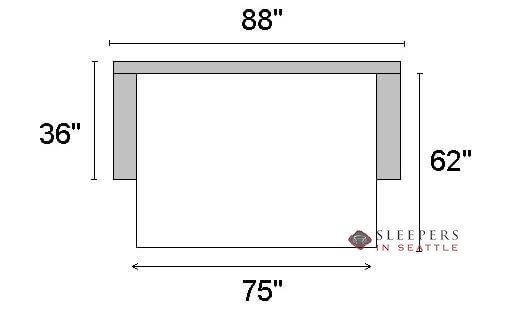 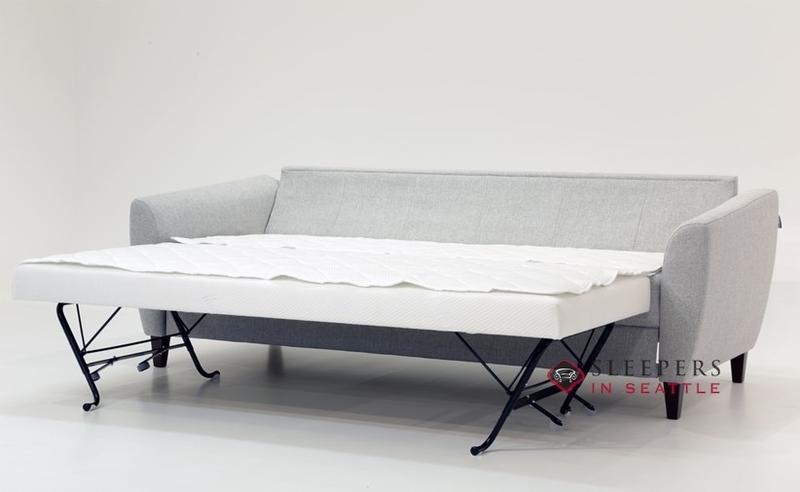 Handbuilt in Finland by craftsman with decades of experience, the Boras operates like a trundle bed, with a hidden mattress available when needed. 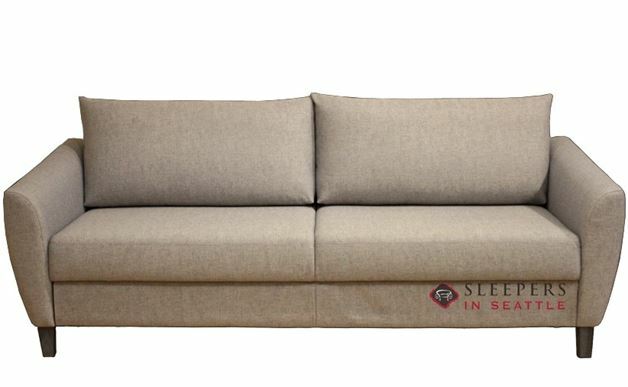 The Boras is upholstered in Barcelona 30 Beige for Quick-Ship delivery.